← Thinkers50 – Can I Count on You? 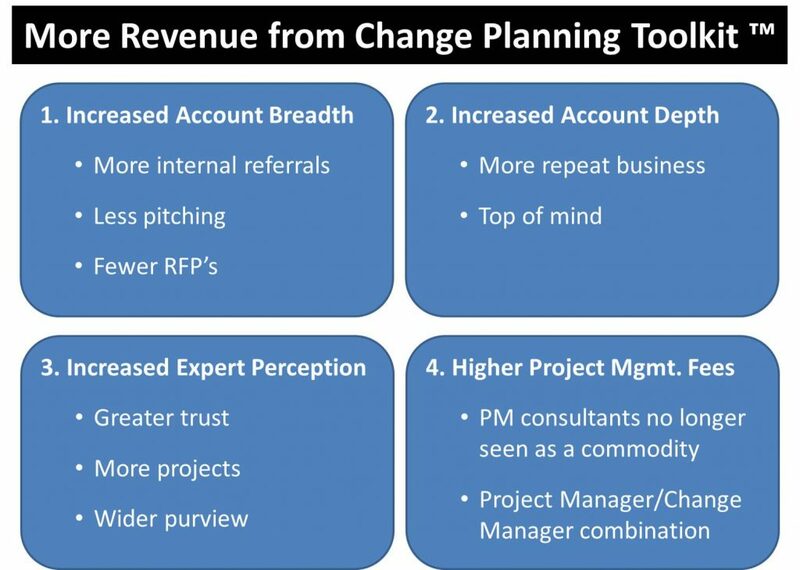 According to multiple sources, including McKinsey, 70% of change efforts fail. The reason many change efforts fail is that they often lack a clear plan. So, what’s a company struggling to keep up with the accelerating pace of change to do? 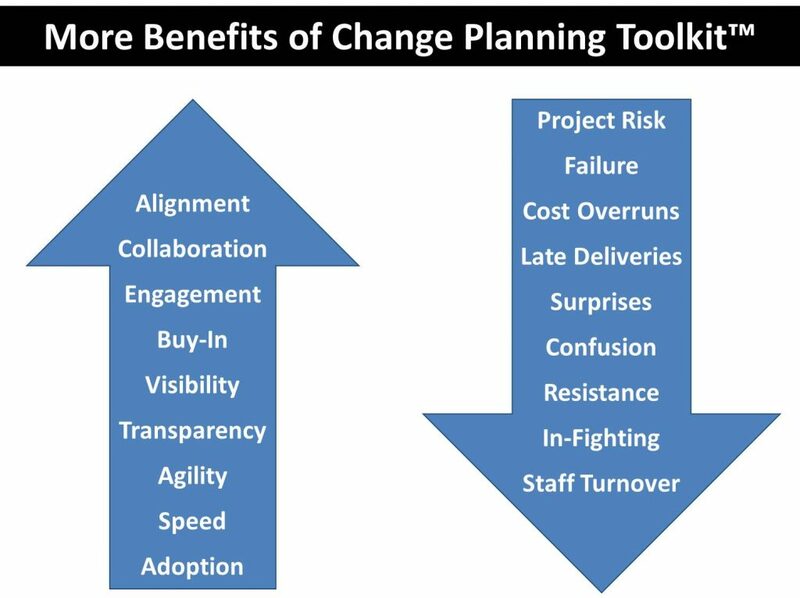 Why not revolutionize your ability to change faster than the competition using the Change Planning Toolkit™? 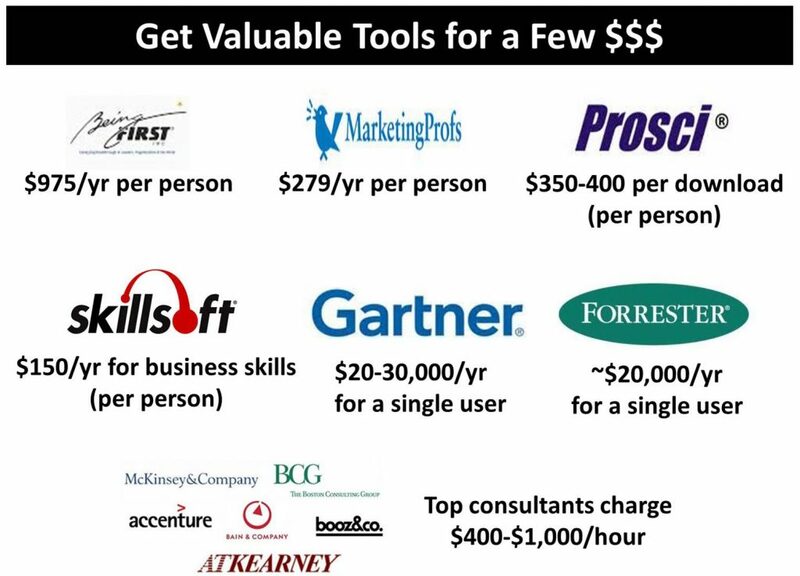 In addition, consulting firms will be able to increase their revenue and customer lifetime values using the Change Planning Toolkit™ and earn extra revenue as a reseller. Meanwhile, after the training, the QuickStart Guide and my book Charting Change (which training participants will receive**) will keep you (and your clients) on track and reinforce your learning. People can also get the Change Planning Toolkit™ for individual educational use for only $129.99 (which includes a copy of my book in digital or hardcover form depending on your country). 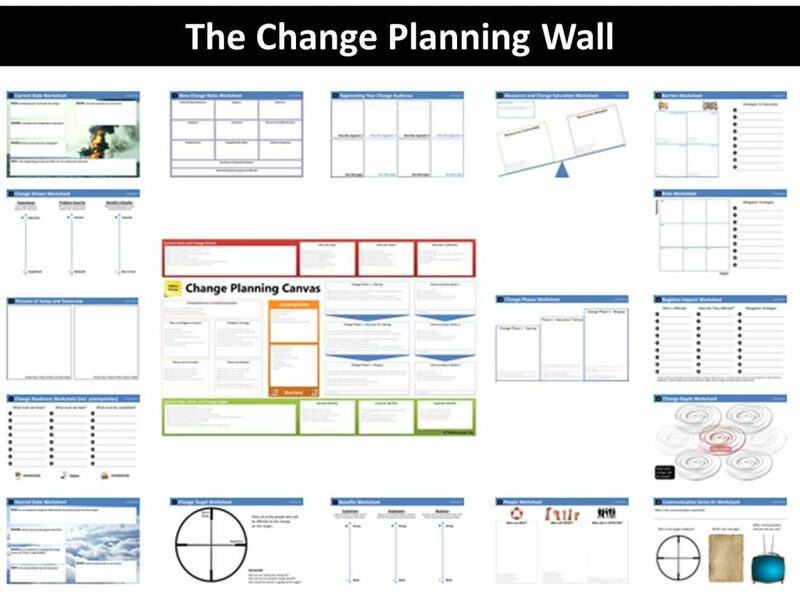 This entry was posted in Change, Leadership, Management, Training and tagged change management, Change Planning Toolkit, digital transformation, downloads, education, free, licensing, organizational change, site licenses, toolkits, Tools, training. Bookmark the permalink.